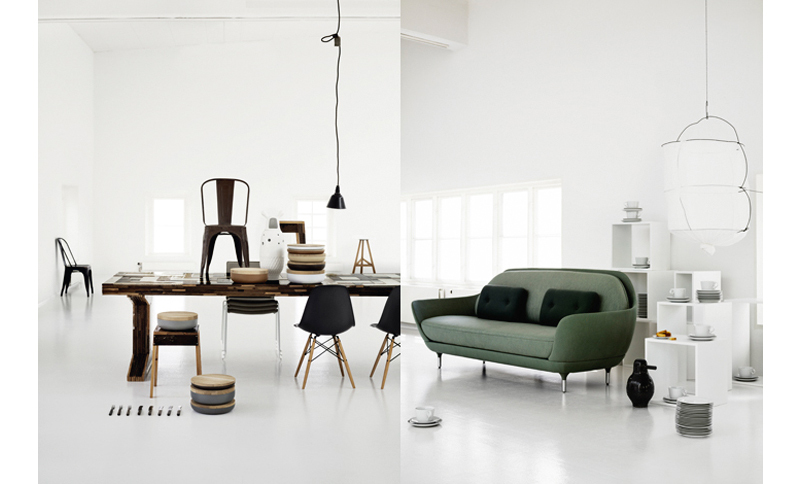 I love these photos from Pia Ulin, it's that green sofa and Schooley lamp that really get me. I love your blog! 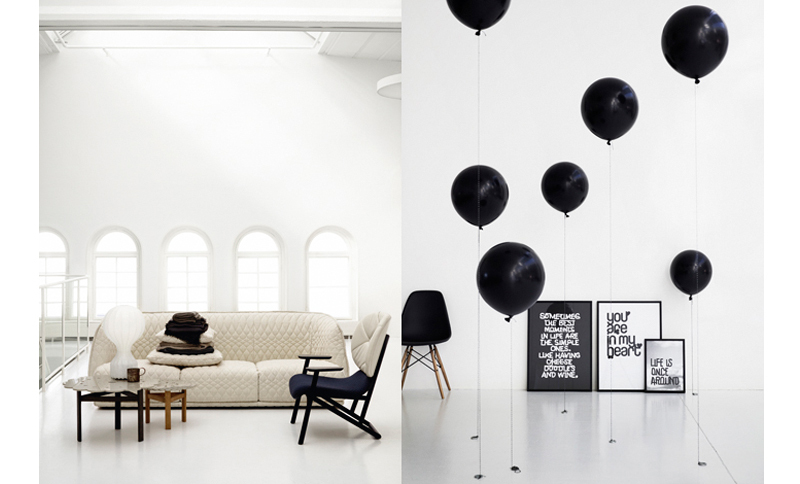 I have found so much inspiration from it whilst re-decorating my room!